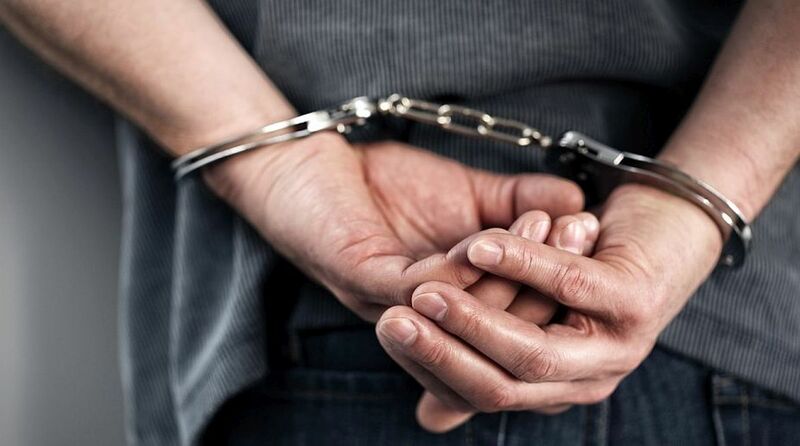 The Central Bureau of Investigation (CBI) on Tuesday arrested three persons including a Forest Department official in the alleged murder case of forest guard, Hoshiar Singh. Sources said three persons identified as Parshu Ram, Pyare Lal and Het Ram were arrested by the CBI from Karsog area of Mandi district. The accused were taken for medical examination at Deen Dayal Upadhyay Hospital here after which they were taken to CBI office in Shimla. Later the accused were produced before a court which remanded them in to police custody till 3 August. It is pertinent to mention here that Hoshiar Singh’s body was found hanging on tree upside down in Karsog area in Mandi district in 9 June, four days after he had gone missing. Initially, the Police had reportedly indicated it to be a suicide, based on the suicide note recovered from his possession, however, amid public outrage, a case of murder was registered and six persons were arrested. Though the HP Police has constituted a Special Investigation Team (SIT) to probe the death, the locals and forest guard’s kin are demanding CBI inquiry into the incident. The locals alleged that the Police is trying to hush-up the matter as many high profile persons are involved in tree felling in the area against whom Hoshiar Singh had raised his voice. The case was handed over to CBI for investigations by the HP High Court on 13 September and CBI had registered three separate cases of murder, illegal tree felling and smuggling of wood on 26 October.